PhotoDay......Jim Scolman: The Viaduct is dead, long live the Viaduct. The Viaduct is dead, long live the Viaduct. 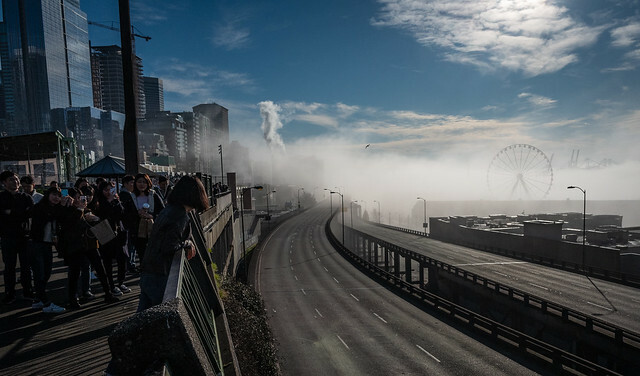 The Alaskan Way Viaduct in Seattle on its first day of permanent closure.